A Nendo or two won't hurt In a time when I'm starting to cut back I do find they are super easy to simply order due to being a fraction of the cost and size of a scale figure. Not a lot of new stuff I want (only a Touken Ranbu figure and the 10 Count bunny figures & nendos) but some from the last one were on show painted that I’ll be getting. Picked up Rem today from the local post office, very well packaged by Big in Japan. Haven't transformed here yet to her devilish self, but here are some pictures of her. 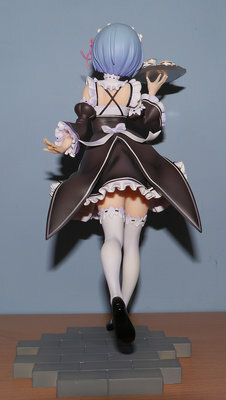 When I get my Rem i'm not sure if I will switch parts, just keep her normal form. From the comments for her on MFC, apparental she is hard to disassemble. A few users on there have even broken parts on her. I'm always worried with clear packaging on figures that it'll be more liable get damaged in transit. Certainly not how Big in Japan packaged my Rem, that was very thoroughly done. First time i used them, and i'll gladly and with confidence use them again in the future. I always try and get my figures from BIJ...always in a sturdy box, bubble wrap around item and then stuffed with paper so it can’t move a millimetre. Plus they undervalue. My favourite DB sculptor followed me yesterday on twitter it was a pretty big fanboy moment for me haha. 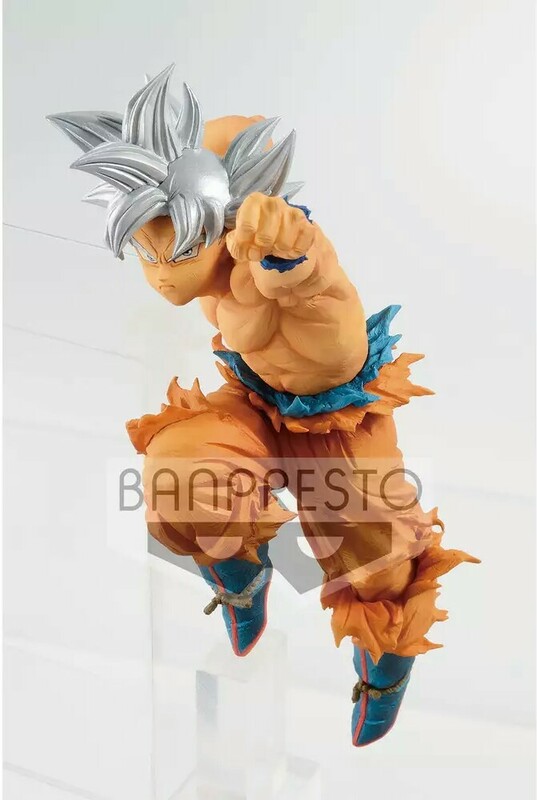 Cannot wait for his new form Goku in June! Turned out great. 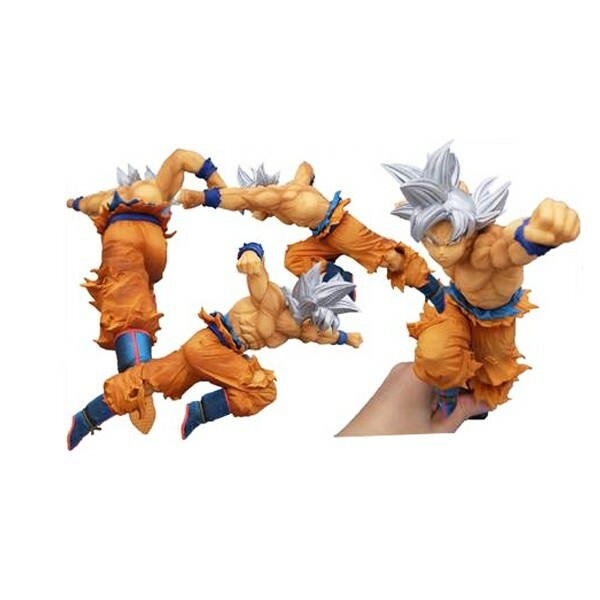 Back in 2015 when Goku's then new ultimate form debuted my also then favourite sculptor was gonna do one of that I was so excited and I was then left so disappointed it was terrible, so this is a relief lol. I bought my Corrin Figma from Play Asia where I buy all my figures from.